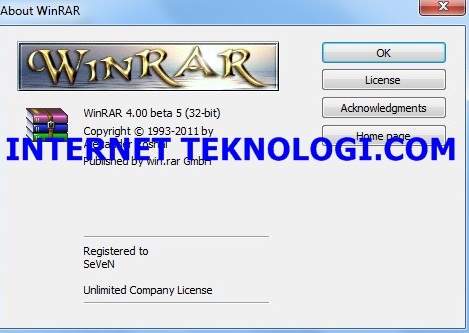 WinRAR adalah sebuah aplikasi pengompres data dengan banyak fungsi sehingga membuat arsip yang lebih kecil dan menghemat ruang pada hardisk . Default compression profile options do not modify extraction behavior anymore and "Background archiving" option does not work for extraction. So we added the separate "Background extraction" option in "Advanced" part of extraction dialog. You can save the default state of this option with "Save settings" button in "General" part of extraction dialog, just like for other extraction options. 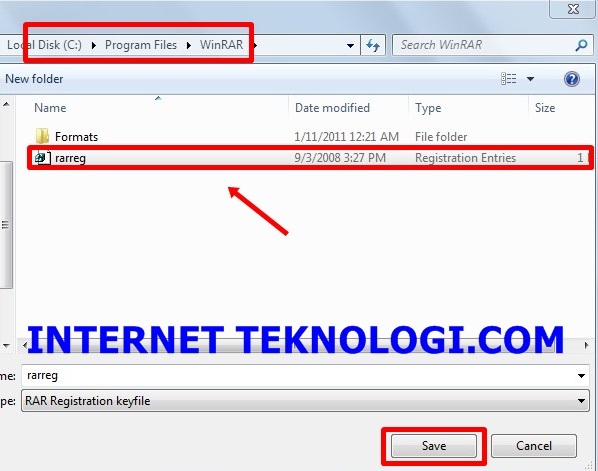 Switch -cfg- disables use of "Default folder for archives" from WinRAR settings in WinRAR command line mode. Also it forces WinRAR to ignore "Select for archives" fields in "Organize passwords" dialog. "Mode..." button in the operation progress window is enabled also when extracting or testing archives. It provides access to "Command parameters" dialog, where you can set "Turn PC off when done" option for extraction and test operations. Previously this dialog was accessible only when archiving. Double clicking on a password record in "Organize passwords" dialog works like "Edit" button, opening "Password information" dialog. 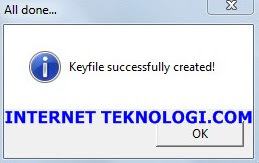 Previous beta versions ignored the double click in "Organize passwords". Extract, Lalu Install sesuai OS anda 32 bit atau 64 bit sampai selesai. Setelah selesai Buka Patchnya. 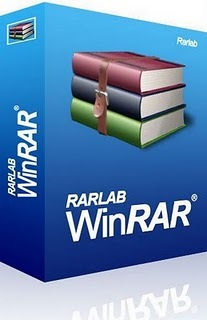 Masuk Ke C:\Program Files\WinRAR , Klik file rarreg ,lalu Klik Safe. 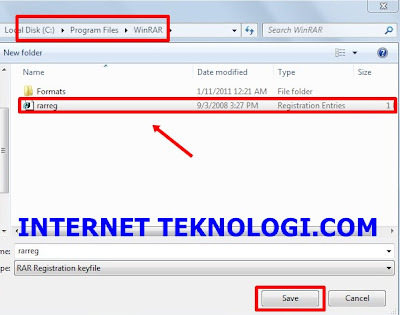 Jika Muncul Pesan Dari Anti Virus anda,Pilih saja Allow/Perbolehkan/Izinkan. 0 orang berkomentar on "Download WinRAR 4.00 Beta 5 (32bit dan 64 bit) Terbaru Full Version"